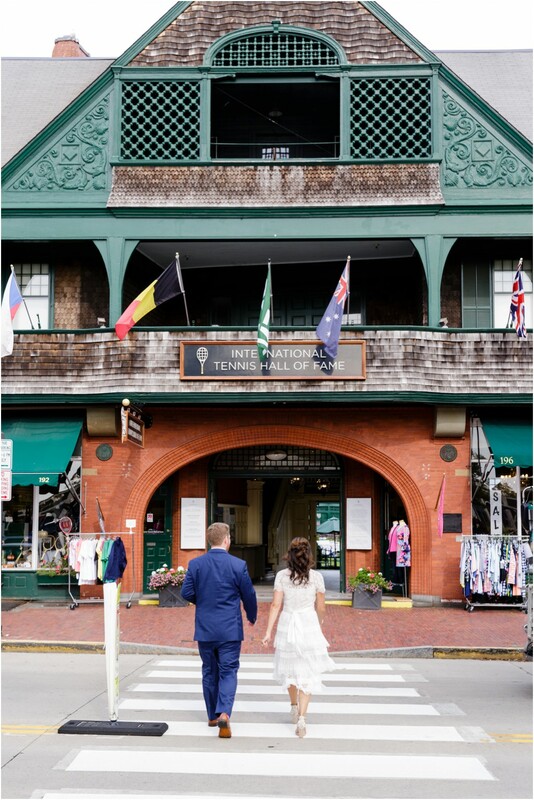 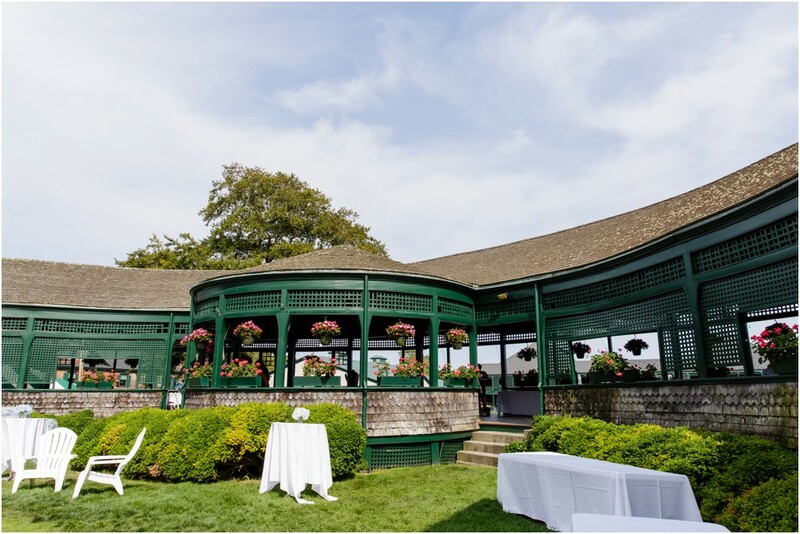 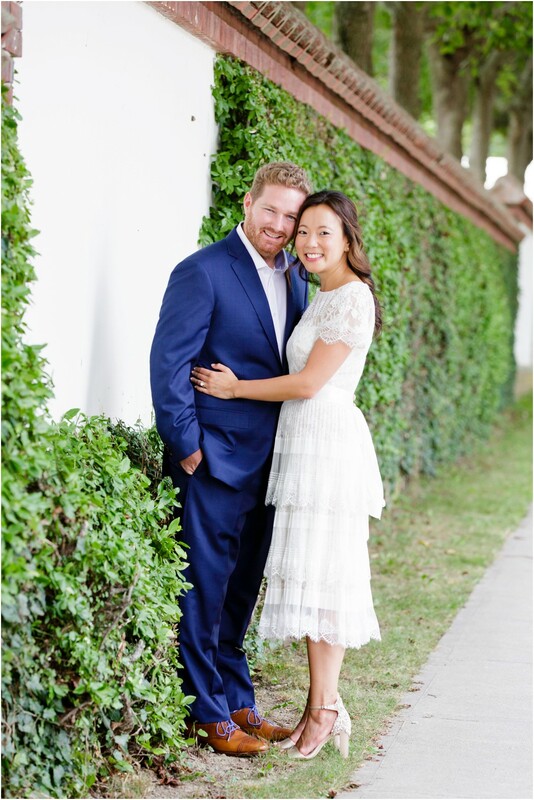 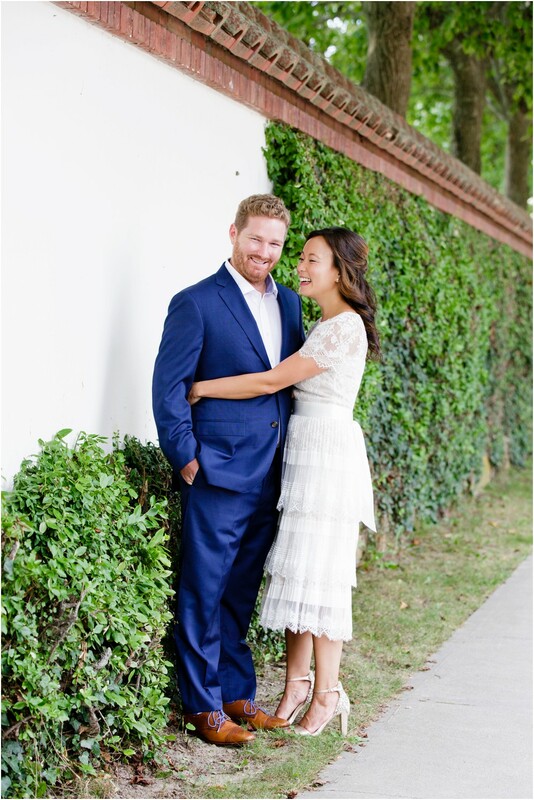 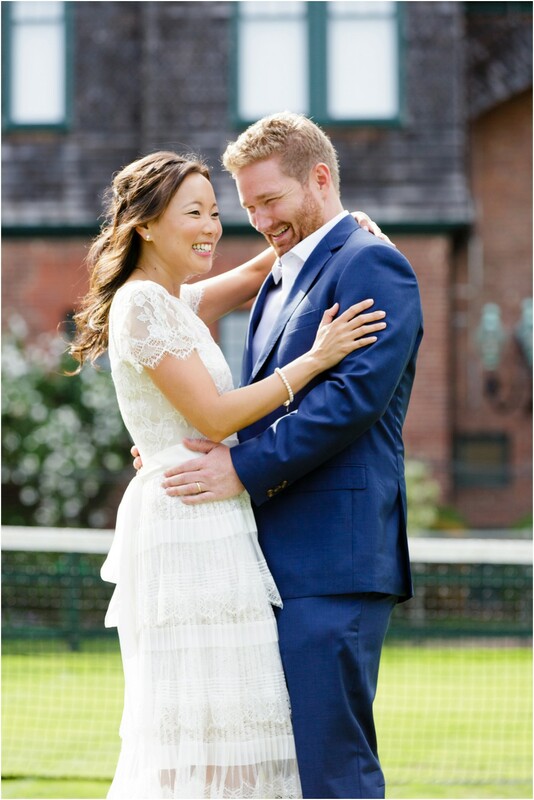 On 8/25/18, Lynn & Christian celebrated their recent marriage at the International Tennis Hall of Fame in Newport, RI. 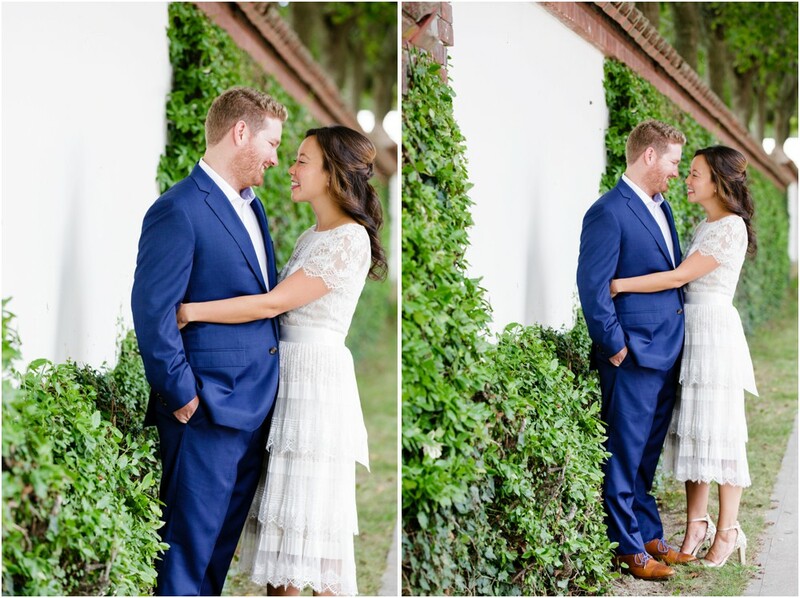 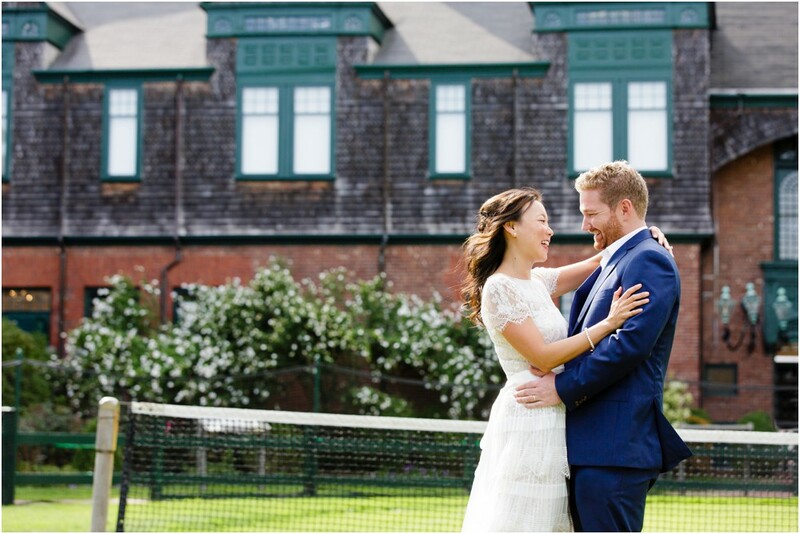 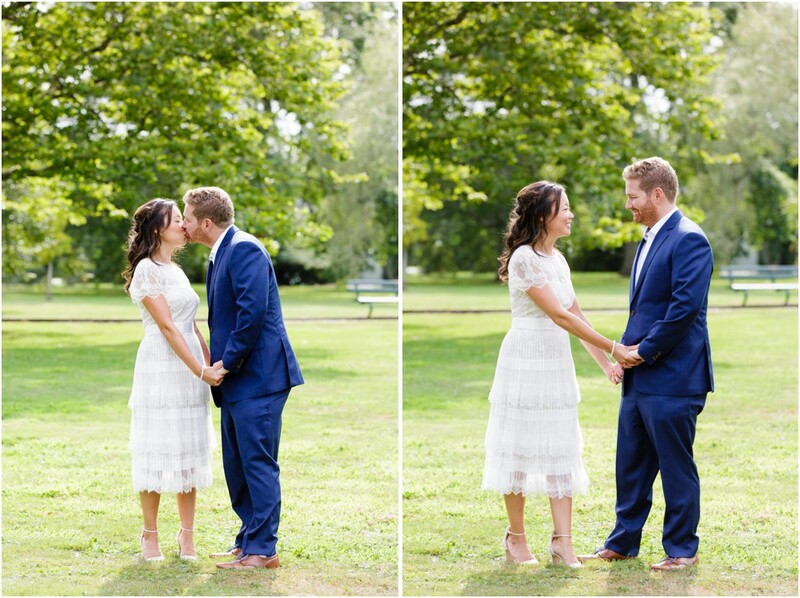 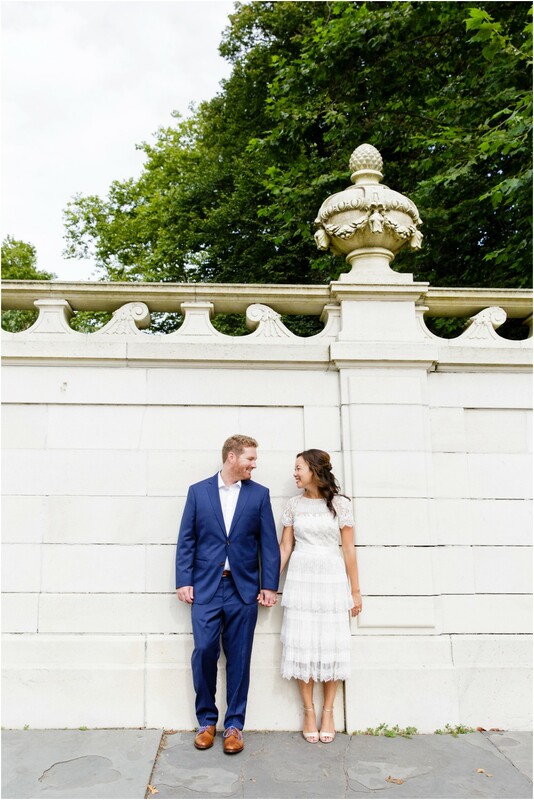 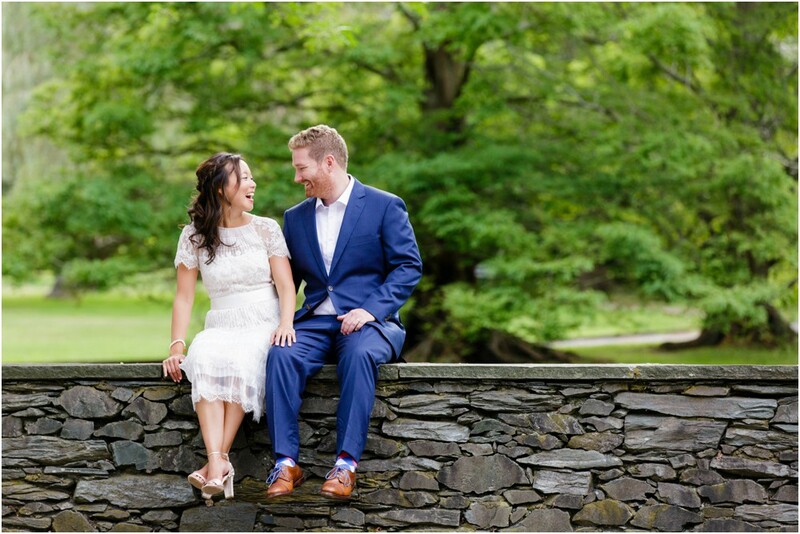 They chose the unique venue because they wanted an upscale backyard bash in the bride's homestate of Rhode Island and they embraced the tennis theme with jars of tennis ball gumballs and handmade tennis ball sugar cookies. 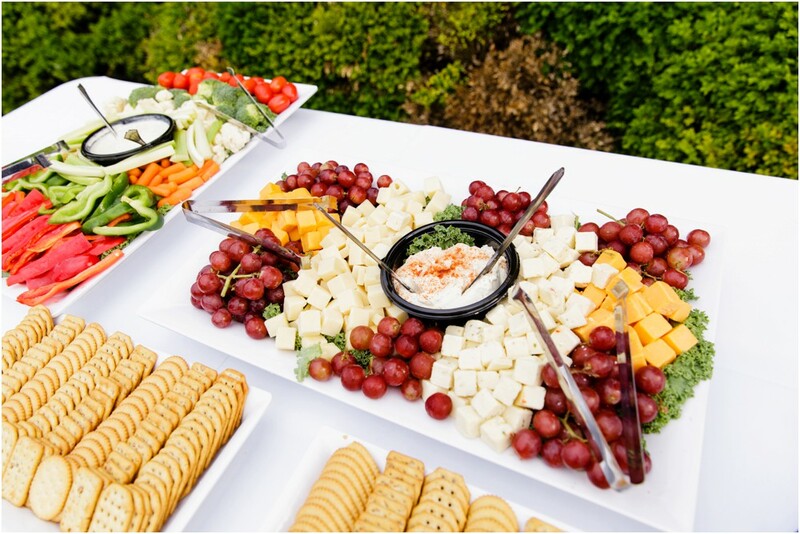 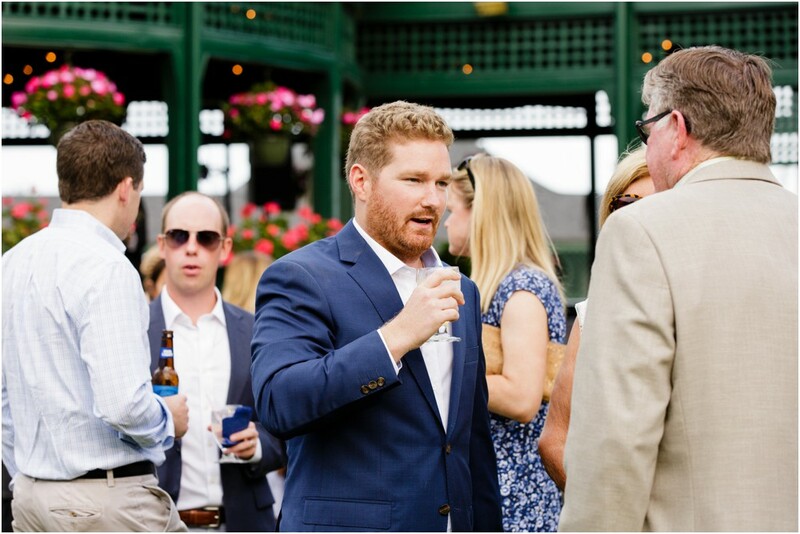 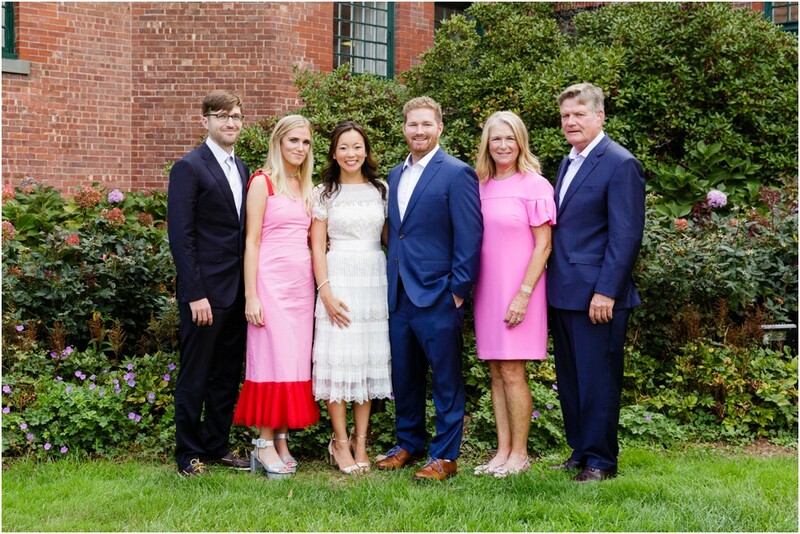 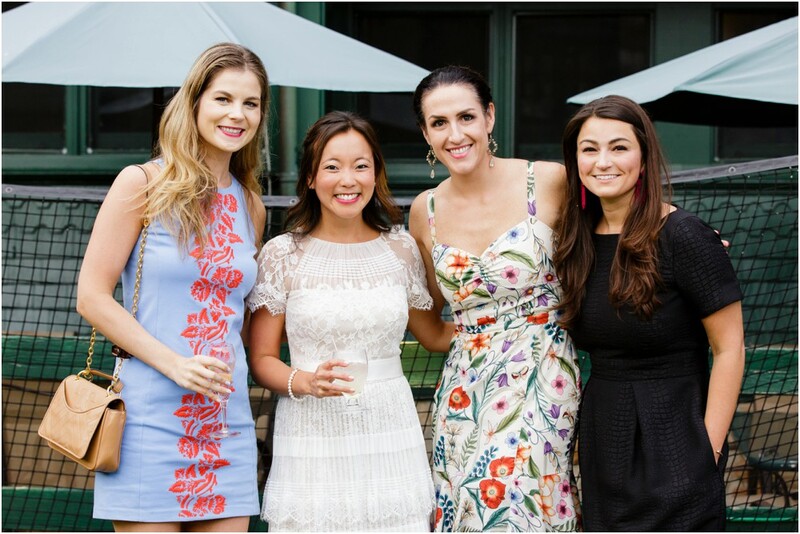 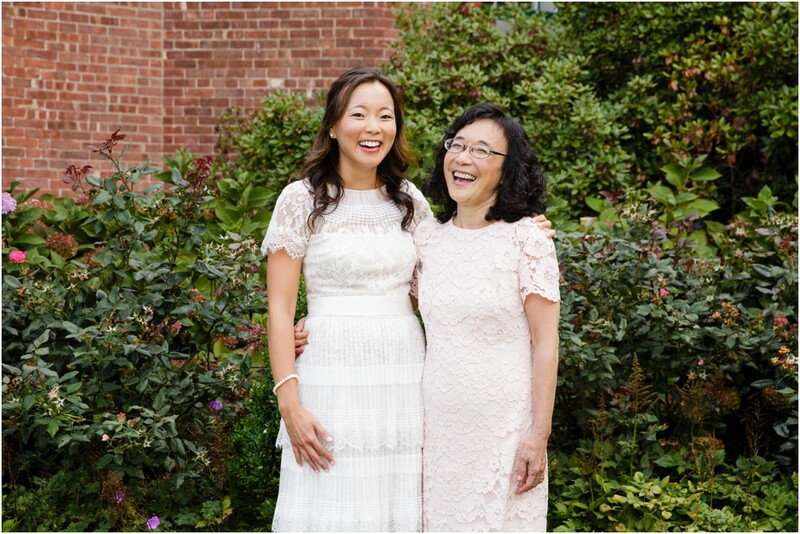 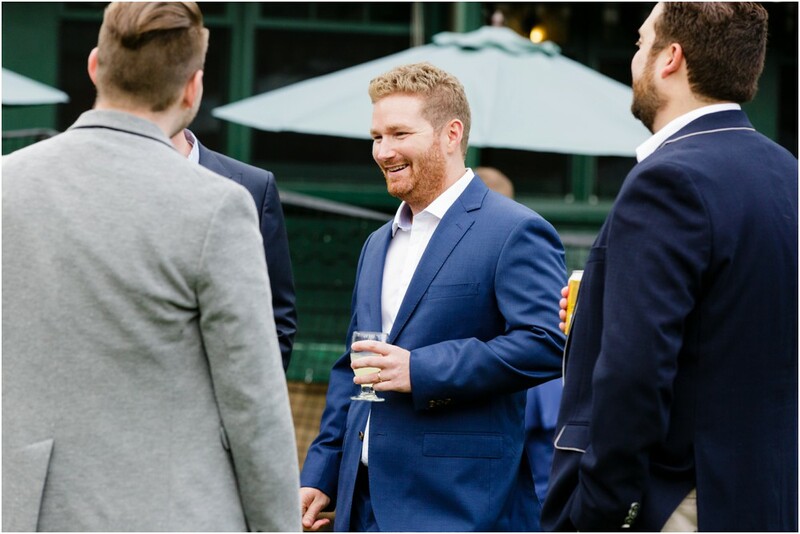 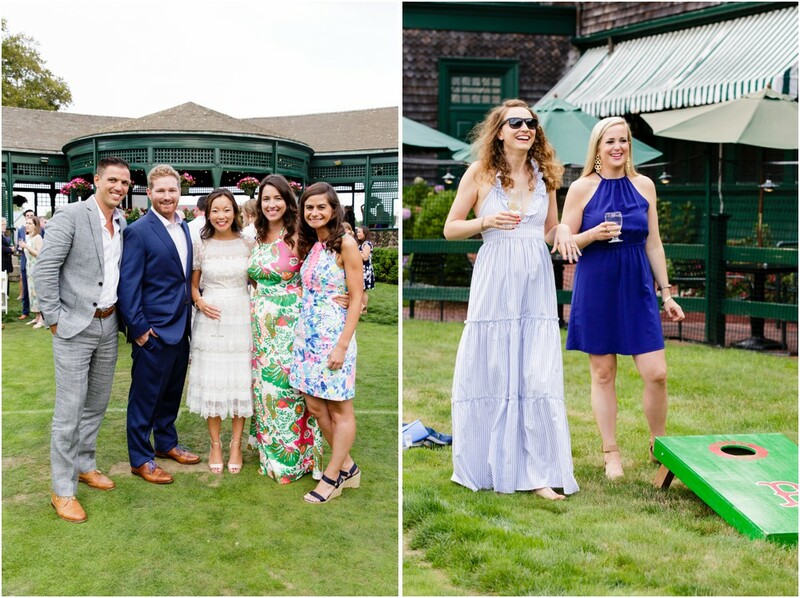 Their guests, dressed in their best garden party attire, enjoyed appetizers and lawn games on the historic center court while a jazz trio set the mood during cocktail hour. 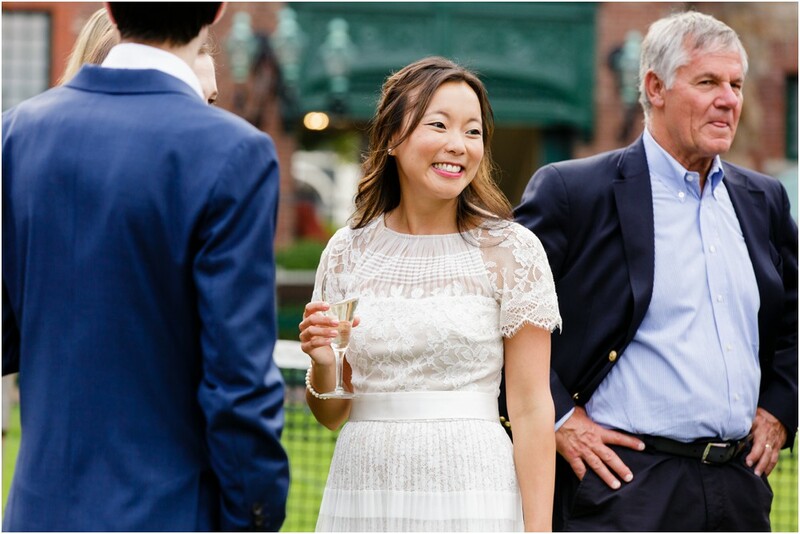 Dinner was served as an enormous barbecue spread, followed by whoopie pies (an ode to the groom's Maine roots) and ice cream sandwiches or dessert. 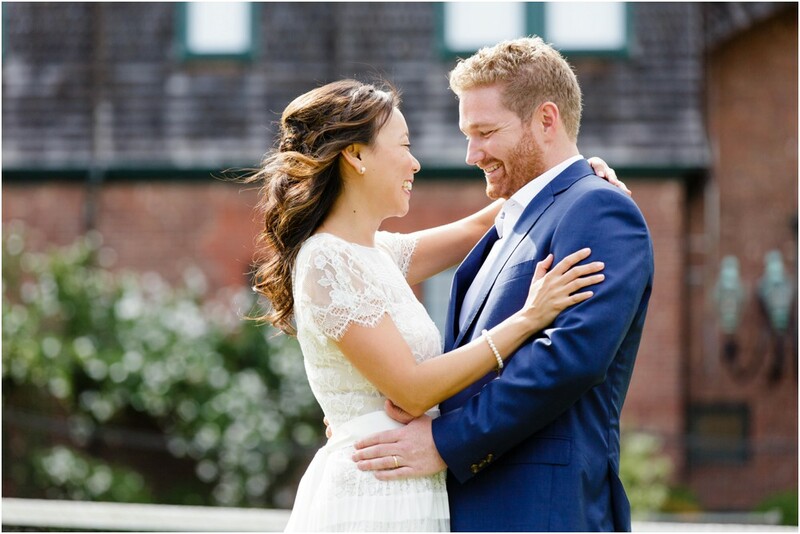 The band brought the party to the dance floor and the newlyweds, surrounded by their family and friends, danced the night away under the stars.